Rent Local Kitchen & Wine Merchant | Corporate Events | Wedding Locations, Event Spaces and Party Venues. Chic American restaurant known for its wood-fired pizzas, with an attached wine store. 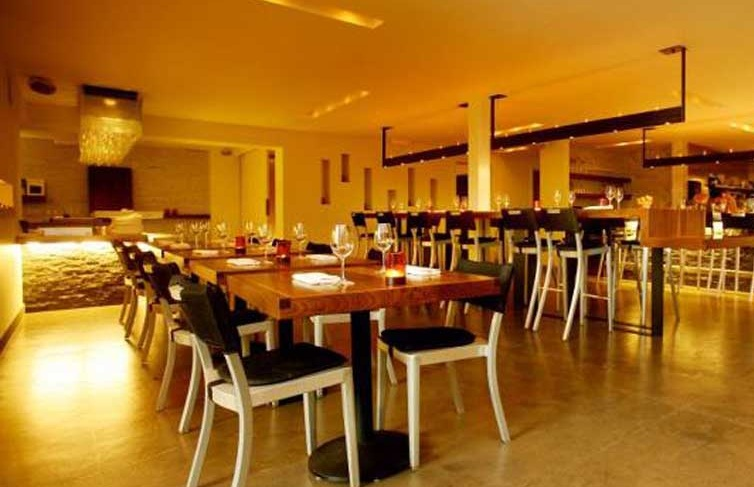 Local Kitchen & Wine Merchant brings urban rustic style to the Rincon Hill neighborhood. Our menu – featuring wood-fired pizzas, mouth-watering roasted chicken, delicious pastas, and scrumptious desserts - reflects our mantra of keeping it simple, and doing it well. We have a creative cocktail menu, beer taps featuring regional brews, and of course an impeccable wine list. Located on 1st Street between Folsom and Harrison, we’re close to everything but still the perfect escape. Stop in, say hello, and stay for a while. Separated from the main dining area and adjacent to the wine bar, the Private Dining Room lets you wrap your crew around a long communal table and enjoy the space all to yourself. It's your room, your space, your own little piece of Local (for the evening, that is).